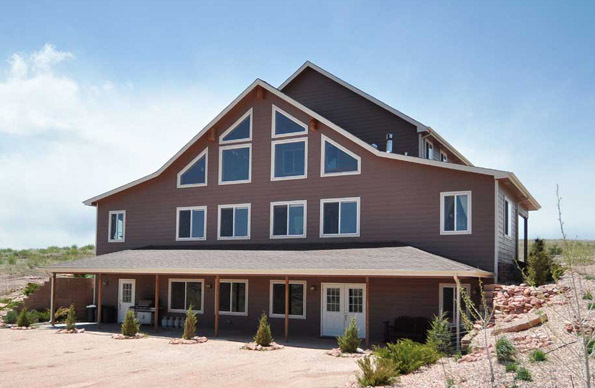 Protecting your home from the elements in Wray, Colorado, requires the right siding. With Scottish Home Improvements as your siding contractor, you can be sure to make the right choice. See how some options can help you save money on heating and maintenance. 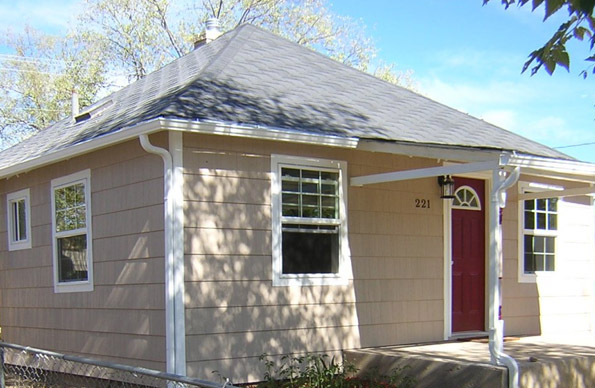 The location of Wray, Colorado, means that vinyl siding is certainly an option. Though the winters can get harsh, they’re not likely to get so cold that the vinyl will split or break. Many people are discovering James Hardie® Fiber Cement Siding is a better choice for Colorado homes and businesses. Though the vinyl is an option, fiber cement siding can last for many more years with less maintenance. You’ll rarely need to worry about the long-term appearance of your home because fiber cement siding is not only hail and wood pecker resistant, but also resistant to warping, slitting, or rotting. James Hardie® VerticalPanel® stucco style is also popular and lasts longer than vinyl or stucco siding. Steel siding is another option for businesses, though it’s not attractive enough for home use. This is an affordable choice that will stand up to the worst weather Wray, Colorado, can experience. No matter the intense summer sun or the punishing winter precipitation, the steel siding will last for years.